Amenities at the Stamatela Studios Paleokastritsa include free parking, a tour desk and excursions. Non-smoking rooms are available on request. 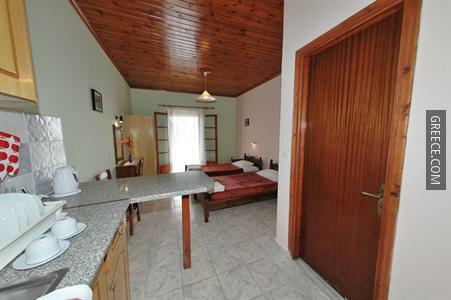 The rooms at the Stamatela Studios Paleokastritsa include a kitchenette, a refrigerator and a private bathroom. Make a fresh coffee in the comfort of your room with the convenient in-room facilities and complimentary supply of coffee and tea. 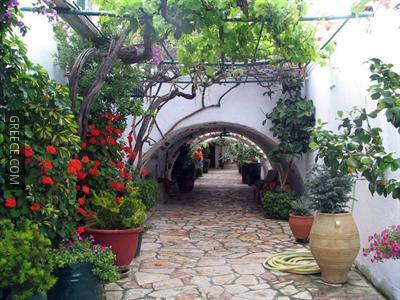 The situation of the hotel allows guests to easily reach many tourist destinations by foot. 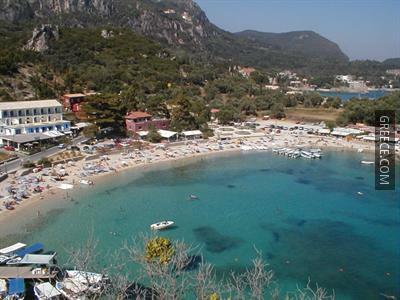 Angelokastro is around a 20-minute drive from the hotel.